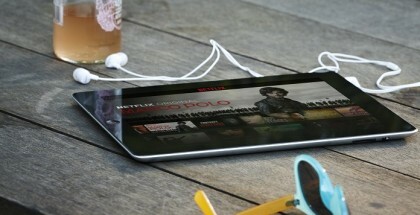 How much do you watch on Netflix every week? 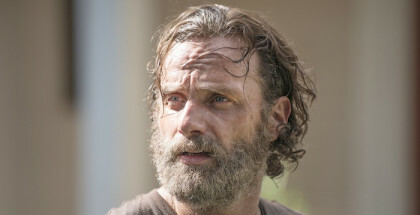 A new study from the US suggests that American subscribers watch an average of 10 shows per week. 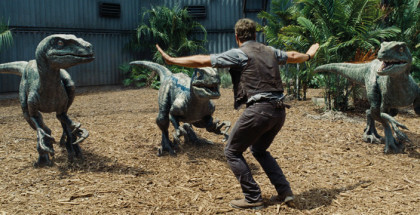 NOW TV has launched a two-week free trial for both TV and Movie subscribers. The VOD service, which provides streaming access to Sky without the Sky content, has become key to the broadcaster’s growth in the UK. Christmas comes early for Netflix UK subscribers this November, as the streaming service gets into the seasonal spirit by adding not just the first Home Alone, but the second one to boot. 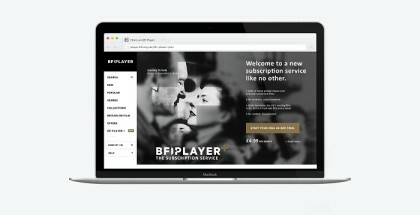 Today, the BFI has launched its own subscription service, BFI Player+. The new platform, which we broke the news of last month, costs £4.99 a month and arrives just over two years after BFI Player was first unveiled. 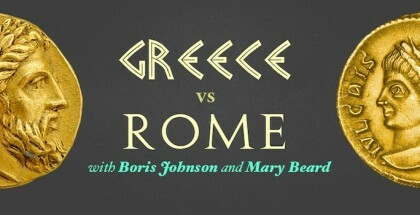 On 19th November 2015, Boris Johnson and Mary Beard will take to the stage at Westminster’s Central Hall to debate which is the better civilisation: Greece or Rome? 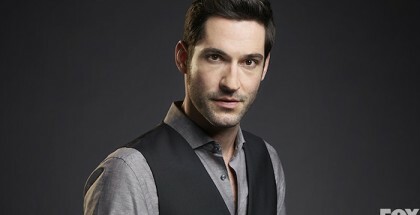 Amazon has landed the exclusive UK rights to Lucifer. Beasts of No Nation has been watched by more than 3 million people on US Netflix. Netflix has released the first trailer for The Ridiculous 6.